KAMPALA – Men and women recruited under the Local Defence Unit (LDU) will operate under the military code of conduct to ensure they do not become indisciplined and abuse their roles. 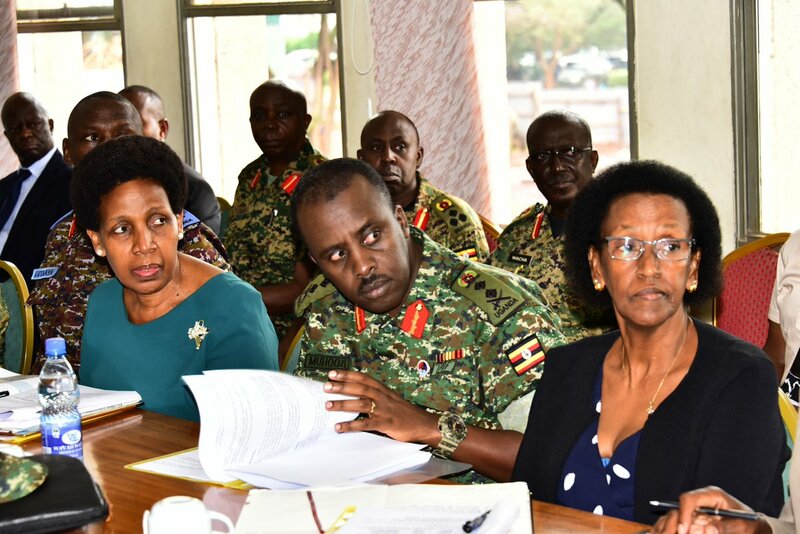 The revelation was made by the Chief of Defence Forces, Gen David Muhoozi while appearing before the Parliamentary Committee on Defence and Internal Affairs on Wednesday. Gen Muhoozi said the LDUs will be subjected to UPDF disciplinary rules under the command of the Reserve Force, whose field commanders will train and mentor the recruits. He was responding to concerns from Members of Parliament that the group, just like the infamous crime preventers recruited under the tenure of former police chief Gen Kale Kayihura, would turn their guns on civilians. But the Chief of Defence Forces assured the MPs that they have laid down a strategy to keep the LDUs in check, including giving them a monthly salary of Shs.200,000. 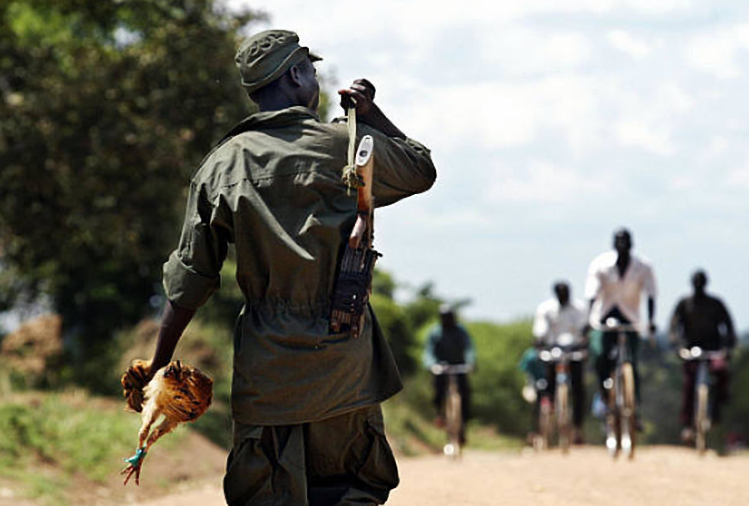 “Is this package adequate to settle him in any formal engagement so that, having got quasi-military training, he does not descend into criminality,” asked Butambala Member of Parliament Muwanga Kivumbi. Gen. Muhoozi answered: “After service as LDUs, they will be linked to OWC [Operation Wealth Creation] programme for improved livelihoods,” he added. However, he said they will not be paid pension and gratuity since they are considered part of the auxiliary force. President Museveni ordered for recruitment of 24000 LDUs in Kampala, Mukono and Wakiso a day after former Buyende District police commander, Muhammad Kirumira, was gunned down at Bulenga Township, along Kampala –Mityana highway. Kirumira assassination came 90 days after Arua Municipality MP, Col Ibrahim Abiriga, was gunned down. The LDUs will be deployed in their areas of residence to conduct patrols within the villages, gather information, be listening posts, attend village security meetings, report incidents and to file patrol reports.